Two young professionals* are unwittingly reunited ten years after college when they are both rented the same Malibu bungalow by a crooked real estate agent. They decide to share the house, but quickly discover they are not compatible housemates. Soon each tries to drive the other out through a series of pranks and stunts. Sheldon Murphy and Blake Scarletti have been scammed by Harry Palms. After a brief trip down memory lane, the two must figure out what to do next. They decide to share the place, since they never got to live together in college. Sheldon, a neat orderly man who keeps regular business hours while working as an insurance professional. Blake, a messy party guy, works when he wants to at his chain health clubs. They soon learn that their lifestyles and work ethics are completely different and each suggests to the other that they move out. Neither man relents. The comedic tension escalates as both have their eyes on the same prize, a nice home in affluent Malibu, California. Their longtime friendship begins to take a backseat as each of them starts to exaggerate the behavior that the other finds annoying. 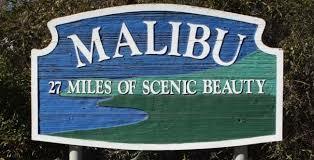 ​Their childish behavior ensnares their love interests, wrecks havoc on the house and the surrounding Malibu community. Their standoff captures the media's attention and soon people in Malibu and across the country join team Sheldon or team Blake. Everything hilariously comes to a head, then they're off to settle the score with Harry. *Though written as male leads, the project can be cast with female leads. 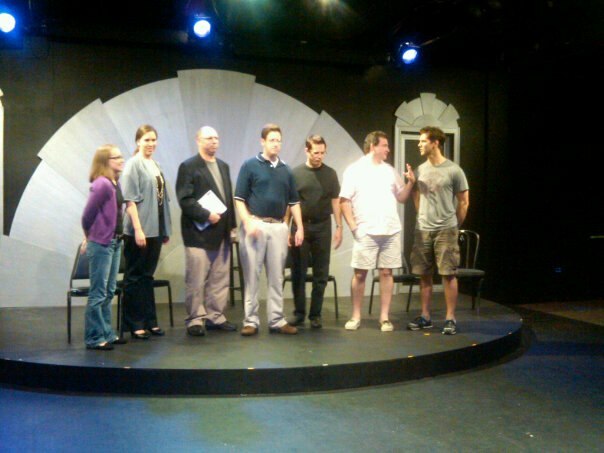 Left to right: Hillary Ekwall (actor) Amanda Forker (actor) Rexford Cooley (writer) James M. Denton (writer) Rick Fountain (writer) Sean Harris (actor) Rich Hollman (actor) on stage at Playhouse on Park August 2012 for the staged reading of "Battleground Malibu"